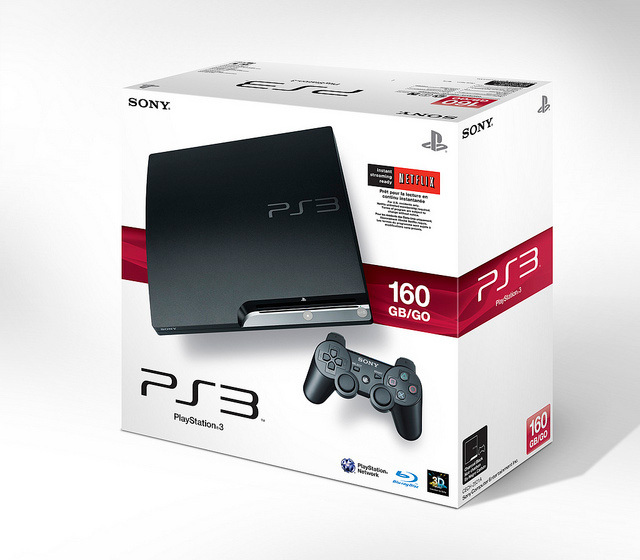 Sony today announced two new PS3 models – a 160GB PS3 system, which will be available as a standalone for $299 and a 320GB version, which will be included in the PS3 Sports Champions Move bundle. Previously only announced for Japan, the 160GB version is available now in US and will coming to Europe in October, for 299 Euros. The 320GB PS3 system will hit store shelves on September 19, in conjunction with the launch of PlayStation Move and will includes one PlayStation Move motion controller, PlayStation Eye camera, a copy of Sports Champions on Blu-ray disc, and bonus Blu-ray game demo disc– all in one complete package for $399.99 (MSRP) for US and 349 euros for Europa.